How do you market software that moulds to the client’s needs? It seems like a no-brainer: you use modelling clay! 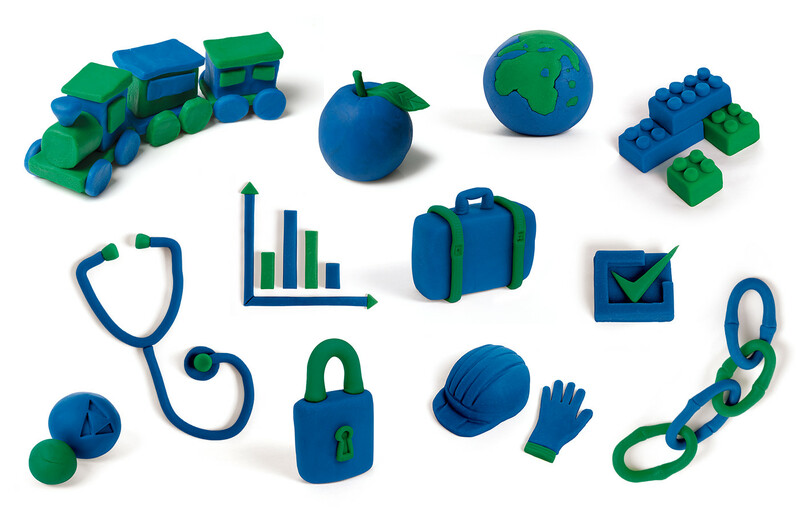 The concept was to create models from children’s modelling clay to create objects that correspond to the wide range of applications and industries that can benefit from using IsoMetrix software. We created all the models and photographed them in-house. Before IsoMetrix consolidated into one product, there was another brand they were marketing called InfoMetrix. 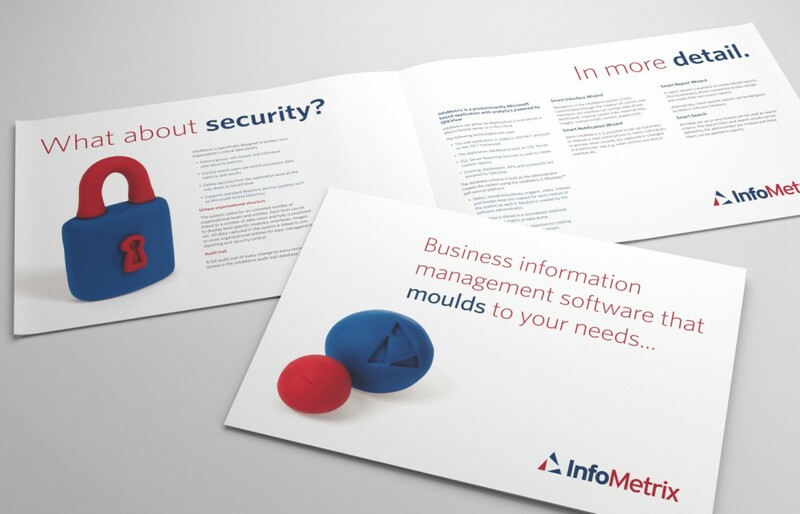 To keep the brand look-and-feel, we retouched the models to reflect InfoMetrix’s brand colours. 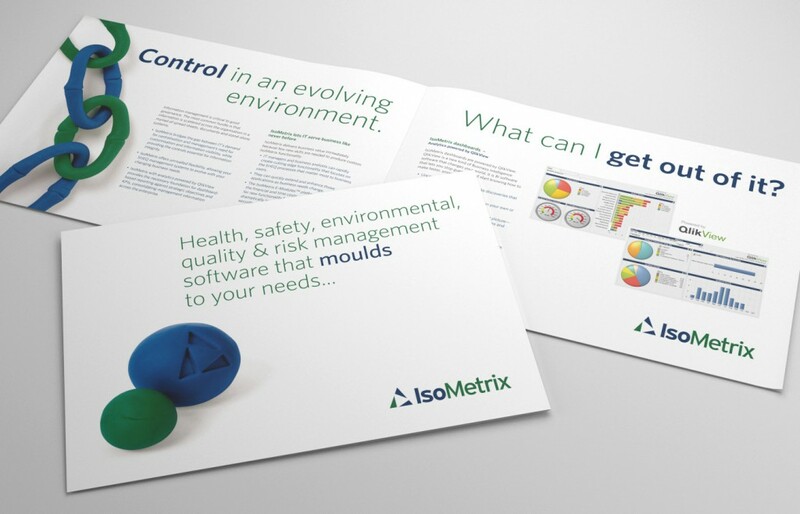 Above are some of the other models we created for IsoMetrix to use in various marketing materials.